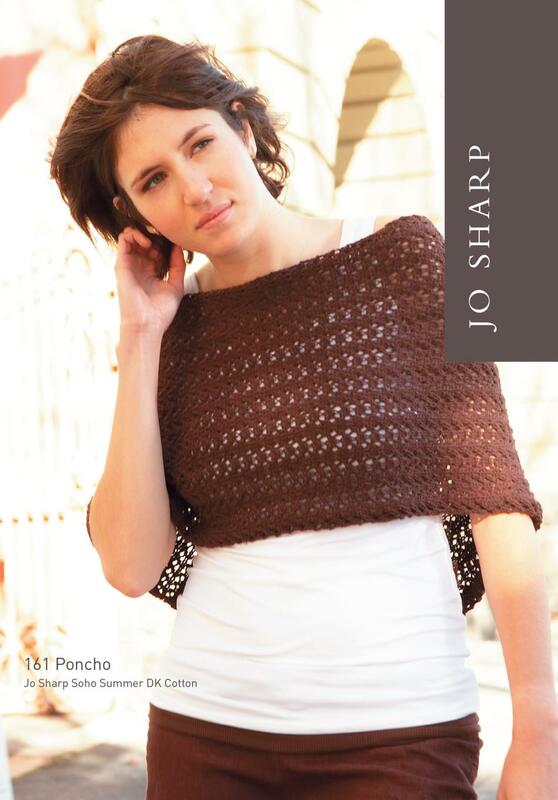 A poncho and wrap worked in a lace pattern. 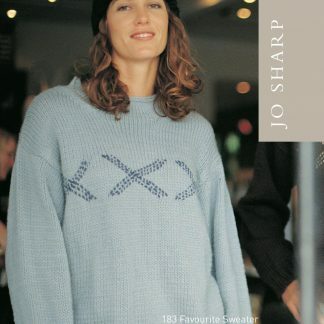 Suitable for an intermediate knitter. Knit up in DK cotton this pattern can be used with any DK weight yarn. 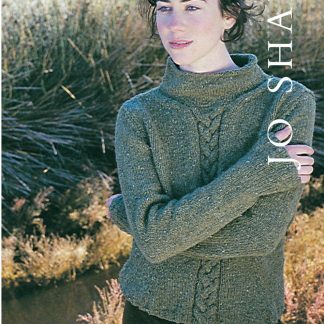 The effortless flow and shape of both the wrap and poncho make it a great addition to any outfit whether you are on-the-go or out on the town. Wrap is worked in 2 pieces.